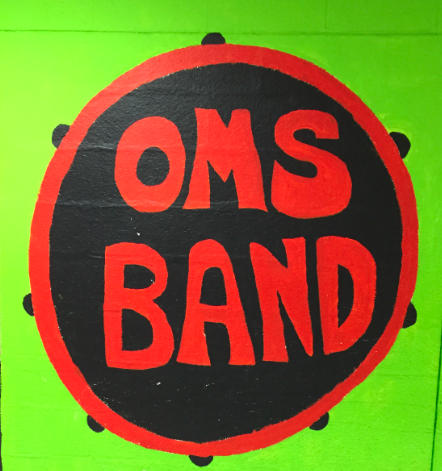 Welcome to the OMS! Students will meet every other day as a full band. They will rotate for pull-out lessons with Mrs. Fiske and Mr. DeFrias! I am excited to make music with you this year! Practice Practice Practice! Welcome back! I am excited to begin working with you this year! It will be great to see so many familiar faces in band! Playing in the band with all of your friends is one of the best parts about playing your instrument! Please remember to bring your instrument, pencil, red book, and band binder to every class! Red Standard of Excellence Books! You will be using the Red Standard of Excellence book again this year in band. If you have misplaced your book, please download the file below and return it with your payment to Mrs. Horan. Be sure to put the money in an envelope with your name on it! Thanks! A K and C Music Company representative will pick up your child's instrument from OMS and leave a loaner instrument for your child to borrow until theirs is repaired. Please fill out the form below and send it in with your child if his/her instrument needs repairing!